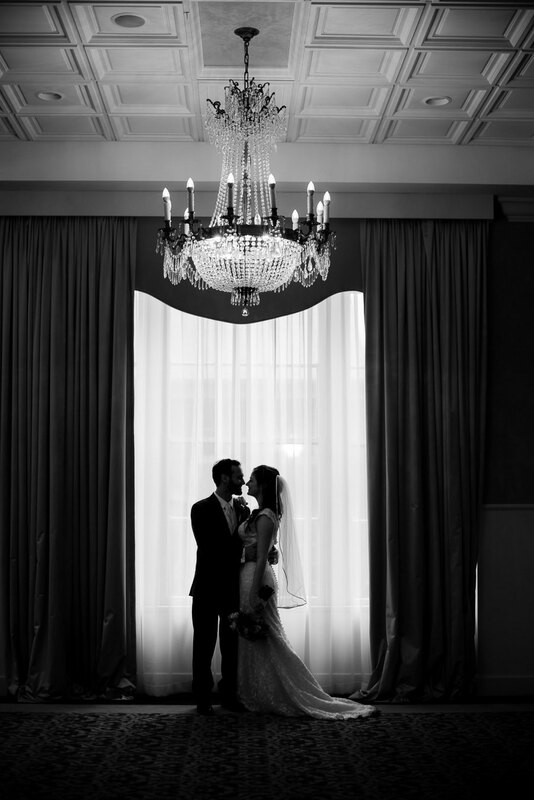 Over the holidays, Molly and Thomas brought us the parents’ wedding alubm. Wow~ it is stunning and unbelievably beautiful. We knew form our first call, to the engagement session, to the wedding day, to finalizing the albums, that you were the consummate professional and your work beyond exceptional. It was such a pleasure working with you. The first step in the wedding process is making sure that your date is available. A limited number of weddings are accepted each year to ensure that the highest quality is maintained. 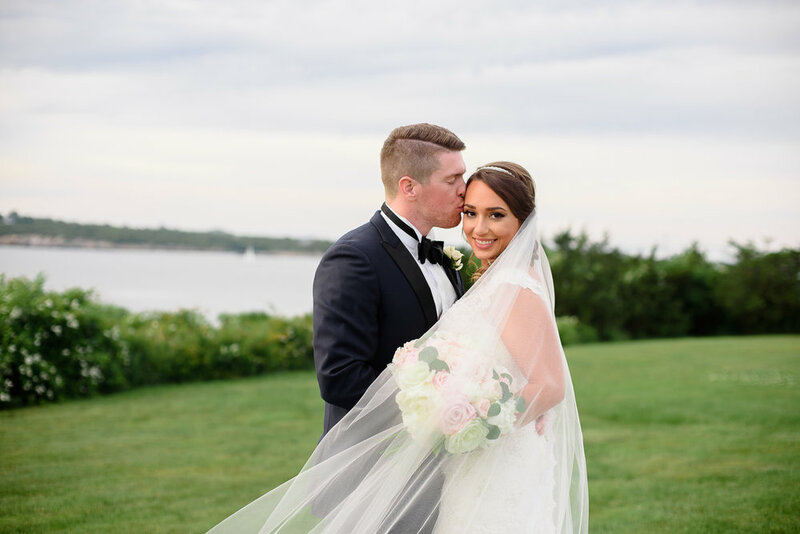 The next step is to figure out what type of coverage will be best for your wedding, As an engaged couple, it can be hard to know exactly what kind of coverage you need. I will work with you to help you figure out the amount of coverage that will work best for your wedding. All of my packages include the edited images on a beautifully packaged flash drive along with a Print Release to the images. The Print Release allows you to make your own photo prints and products. Antiquity Photography's wedding packages can also include additional products like engagement sessions or wedding albums. If one of my packages doesn't exactly fit your needs, have no worries. We can work together to create the perfect custom package. It is up to the individual couple whether they would like to do an engagement session. I recommend doing one for a variety of reasons. The biggest advantage is that it lets us get the chance to know one another better. I love creating lasting relationships with my couples. Seeing how you interact with one another prior to the wedding helps me better serve you on your wedding day. I can also get a feel for certain angles that you like or don't like, your personal style and I get to hear all about your love story and the proposal! Many couples use photos from their engagement session throughout their wedding decor and also create guestbook albums featuring their images. When choosing a venue, think about more aspects than just a beautiful reception space. If the wedding will be outside, pay attention to where the ceremony will take place. Will the guests be looking directly into the sun? 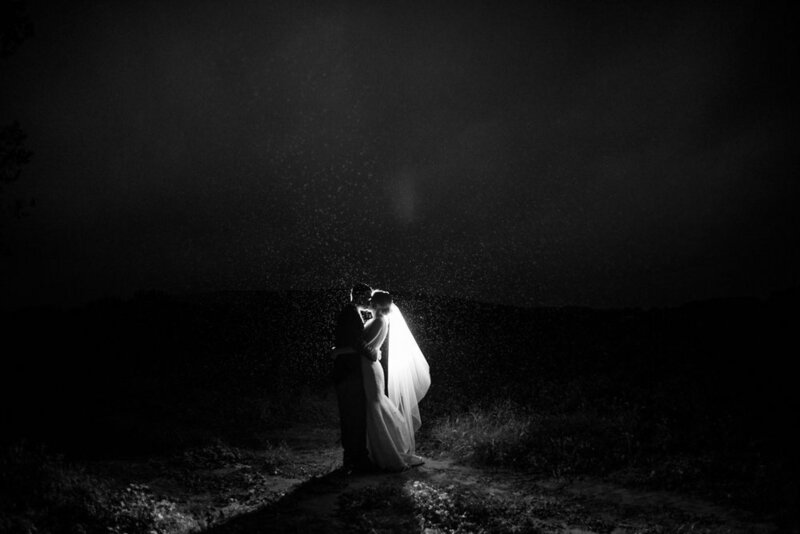 Will the light hit the bride's face, but not the groom's? If it rains, is there a good option for moving the ceremony under a tent or indoors? Is there a nice spot for the bride and her girls and the groom and his guys to get ready or will you have to get ready at a hotel or home? 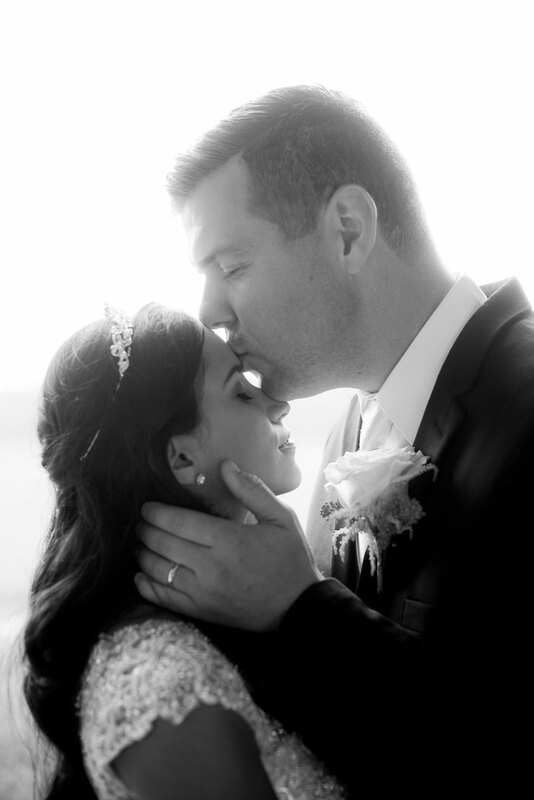 These are all factors that directly affect your wedding photographs. 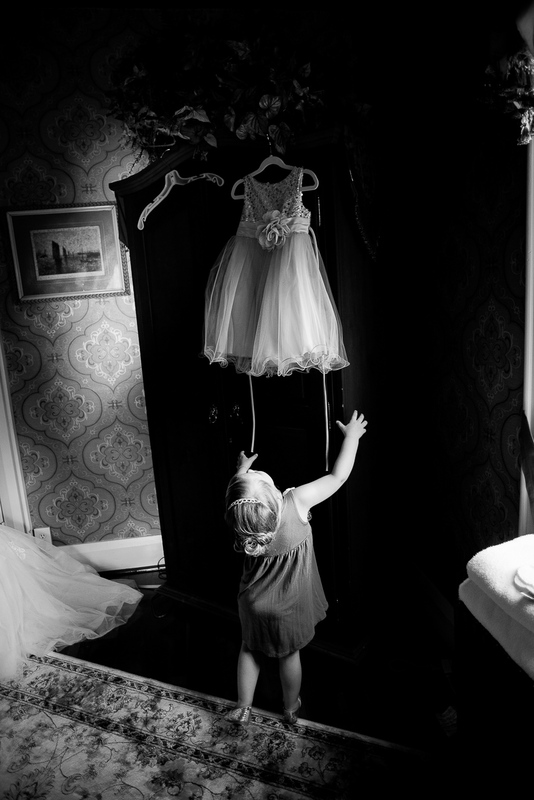 Some of my favorite photos are taken during the preparation process of the wedding day. The space that the bride and groom get prepared in are important. A good space will be free of clutter and ideally have some large windows producing great natural light. Think outside the box. If you won't be getting ready at a venue, consider choosing a beautiful bed & breakfast over a hotel. The decor is usually beautiful and you have a whole house to utilize rather than just a small room. Prioritize your ceremony. It's easy to get caught up in the details of the day like decor, centerpieces, and seating arrangements. Remember that the day is about your marriage and the ceremony is the most important part. I encourage brides to really focus on and be present during the ceremony. 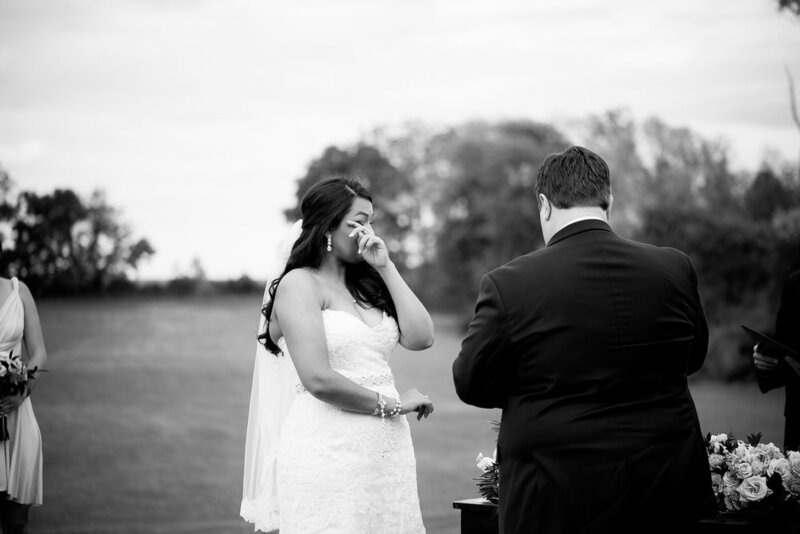 Consider writing your own vows or having a special moment during the ceremony that is symbolic of you as a couple. Let all your worries fade away and just relish that moment when you are walking down the aisle to meet the love of your life! Limit alcohol consumption before and directly after the ceremony. This is advice not so much for the bride and groom, but the bridal party. Things tend to run much more smoothly when the bridal party is alert and able to pay attention to direction for the bridal party photos. Once formal photos are over, by all means, let them celebrate! Consider using uplighting in the reception space. It can totally transform a room and pull your color scheme together. The lighting in the background is also great for photos as it adds some color and interest. Once the reception begins, just focus on having fun! The majority of photos from there on out will be candid. Celebrate, laugh, and dance the night away. 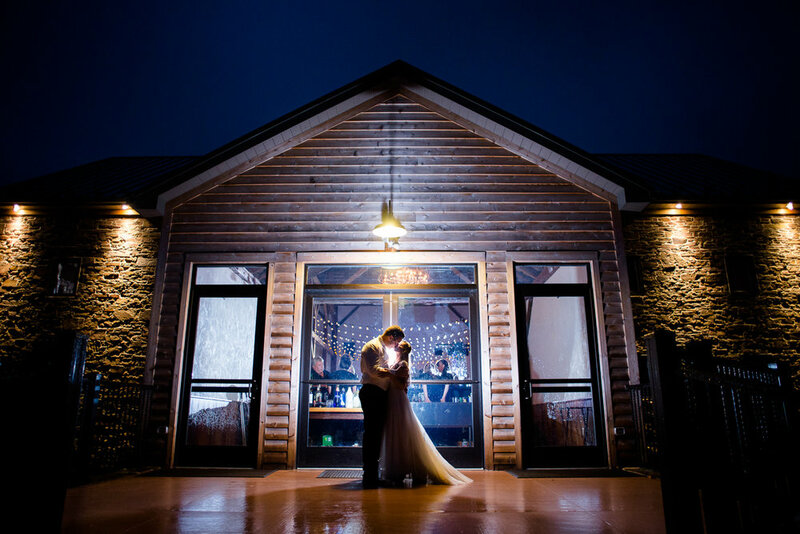 If you'd like a few night photos, we'll sneak away for just a few minutes to make some gorgeous shots. 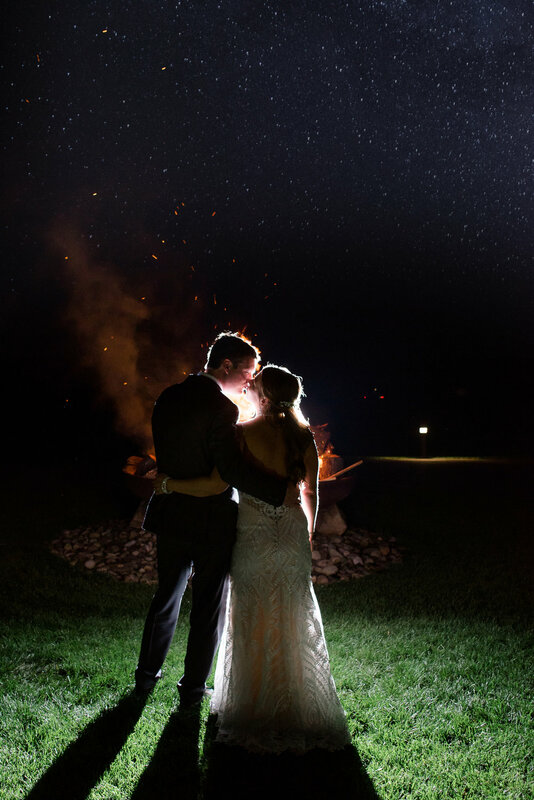 After we finish the night shots, just take a few minutes to yourselves and enjoy the fact that you are now Mr. and Mrs. !